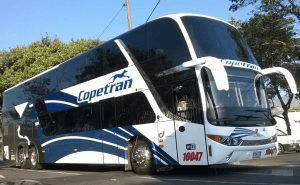 Find out the best deals and buy Copetran bus tickets online with redBus. It is fast, simple, and you can choose multiple online secured payment options at any time. Visit Copetran for operator website. 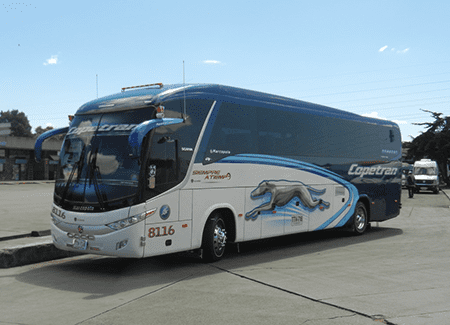 Copetran is a cooperative business that provides the terrestrial transportation service of passengers, with more than 70 years of experience on the market of the inter-city travels. Their main objective is to give quality transportation focused in security and good attention. 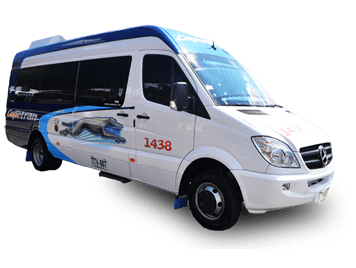 Besides the fact that Copetran is considered one of the companies leader on the field, the bus operator provides cargo services, money orders, courier service and tourism. Their headquarters is located in Bucaramanga municipality, at the department of Santander and the agencies network is all over the Colombian territory, with presence in Cundinamarca, Antioquia and Valle del Cauca, among others. As a responsible company commited with the security, logistics and transportation development in the country, Copetran has implemented the Integrated Management System under the regulations NTCISO 9001, NTCISO 14001, NTC OHSAS 18001, RUC and NORSOK. Their policies in security subjects favor the environment preservation and the labor good practices on the company's activities. 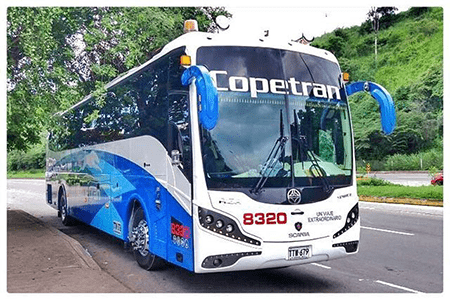 The principles that guarantee a good management in Copetran are the risks control, the pollution prevention, the laws compliance of current legislation and the constant inspection of the Integrated Management System, that looks for maintaining a high standard on subjects related to health, security, quality and environment preservation.